has been acting as manufacturer of power transformers for more than 85 years, specialized in production of transformers of 500 MVA rated power and 420 kV. We have the capacity to produce power transformers and step-up transformers of up to 500 MVA rated power and up to 420 kV rated voltage. Osredotočeni smo predvsem na tehnična področja, kot sta izguba in zmanjšanje ravni hrupa. Inovativni, strokovni in odgovorni, pa so besede s katerimi nas označujejo naše cenjene stranke v preteklih letih. 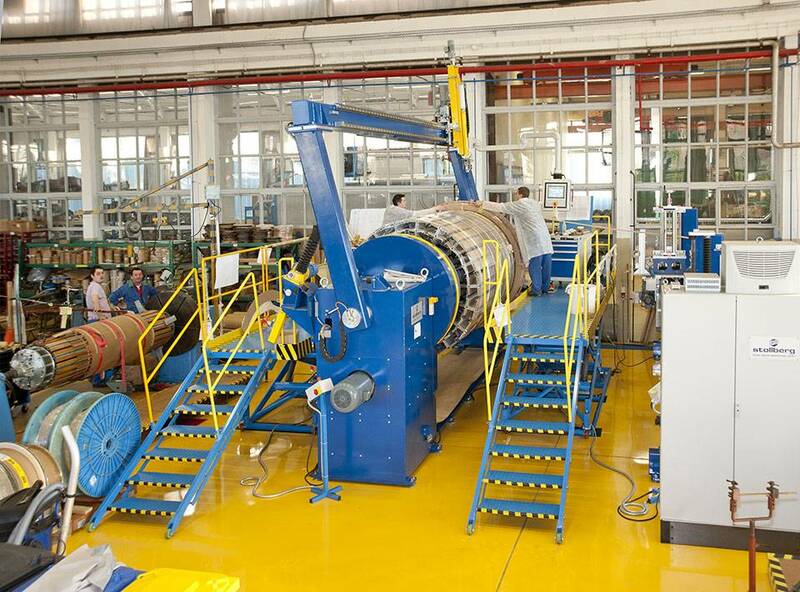 Our manufacturing facilities include machinery for cutting and stacking of core sheets winding and treating of different kinds of windings as well as dry and oil treatment facilities. for transformer testing is equipped with advanced and precise measuring equipment assuring exact measurements and reliable results. Measuring instruments are regularly calibrated by authorized institutions. Our experienced and skillfully trained team is able to perform any type of routine, standard and special tests, required by the regulations of international standards, and dielectric insulation tests on other types of high-voltage equipment. Our factory also offers repair and maintenance services for transformers produced by other manufacturers, either on site or in our workshop. The advantages of our servicing department are: fast reaction, professional inspection and diagnosis of the failure, and repair within the agreed-upon term. 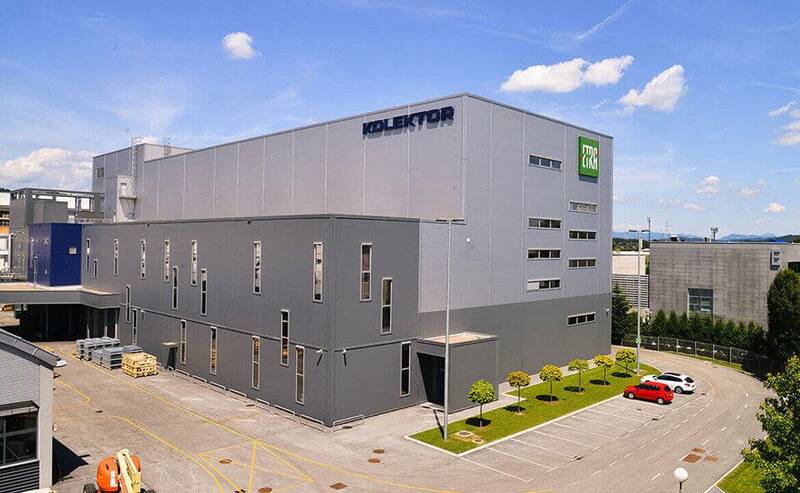 Company ETRA 33 becomes a part of KOLEKTOR group and changes its name into KOLEKTOR ETRA d.o.o. 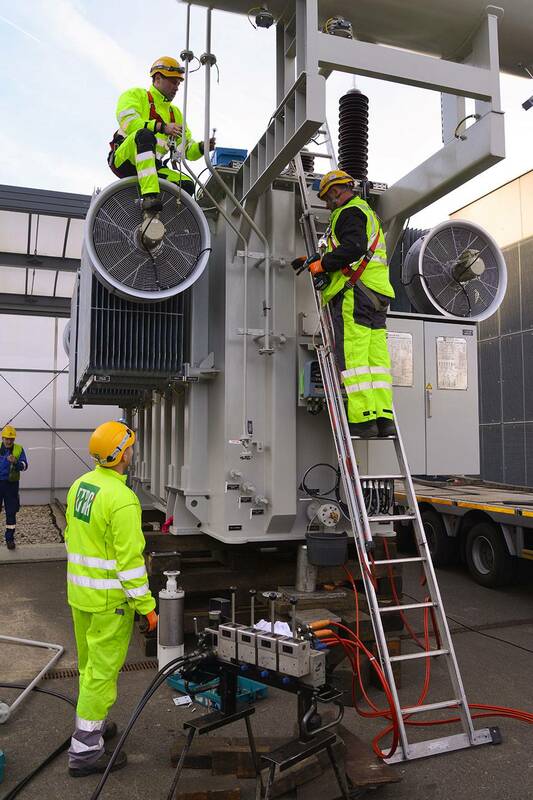 We produced the biggest transformer so far: 200 MVA rated power and voltage ratio 116/18 kV. 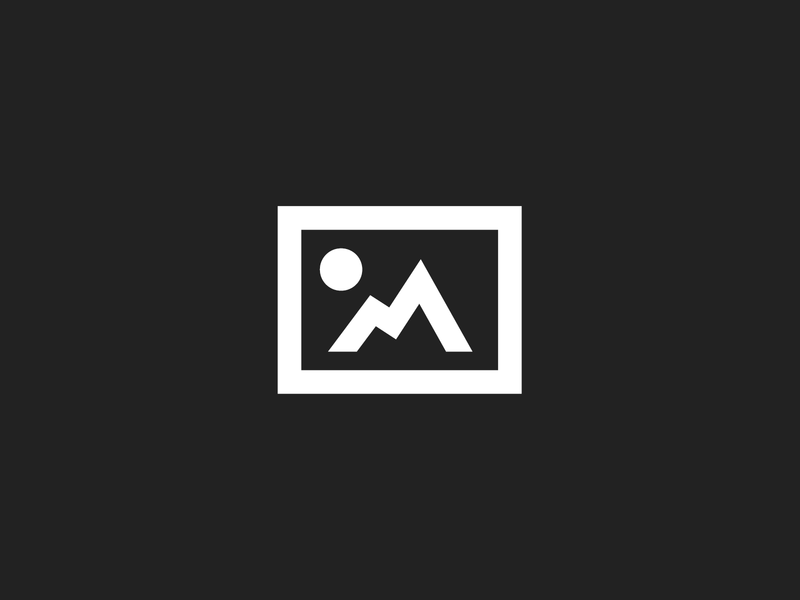 Annual productin exceeds 3000 MVA. Company acquires a Health, Safety and Environment certificate – OHSAS 18001:1999. Annual production exceeds 2300 MVA. Annual production of transformers rises above 1700 MVA. The first rectifier transformer of up to 63 MVA rated power and 112 kV rated voltage with 66kA output is developed entirely as a result of our own knowledge. The company celebrates its 70th anniversary. Annual production of transformers goes up to 1500 MVA with 160 employees. The company attains an updated Quality Certificate ISO 9001:2000. Annual production of transformers exceeds 1250 MVA with 140 employees. Enduring commitment to maintaining high quality standards is rewarded by acquiring the ISO 14001 Certificate. The company starts to operate as a joint-stock company with limited liability under a new name – ETRA 33 Energetski transformatorji, d. d., Ljubljana. Obtaining ISO 9001 Certificate validates our unremitting efforts to maintain high quality standards. As a consequence of political and economic changes in 1990-1991, we suffered a decline in production and a decrease in the number of employees. Subsequently, the sales activities focus on the markets of Western Europe and the company revives its servicing activities. A new high-voltage laboratory is built, enabling the testing of transformers of up to 245 kV rated voltage. The first transformer of 220 kV rated voltage is developed entirely as a result of our own knowledge. Growing manufacturing capacities generate further expansion of production up to an annual total of 1282 MVA transformers. A new plant is built on the location where the present headquarters of the company is situated. Annual production reaches a total of 423 MVA transformers. 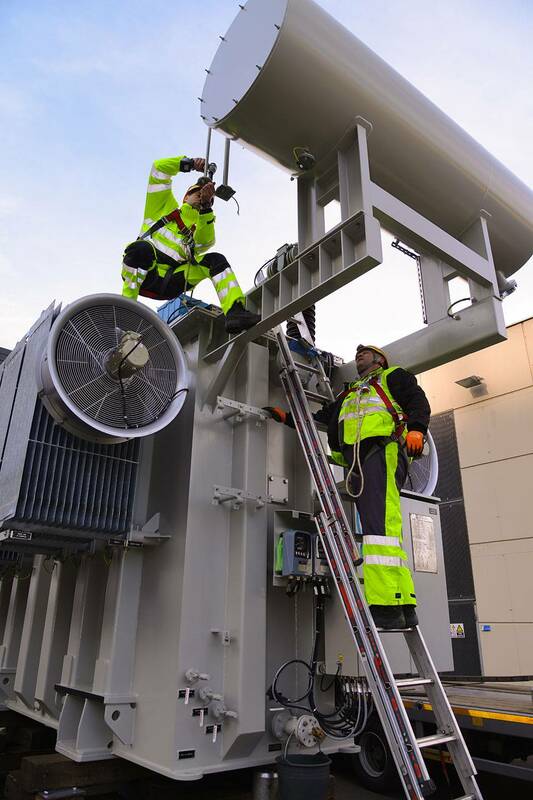 By acquiring a 10-year license from a French company Alsthom Savoisienne, and building new facilities, the company develops the capacity to produce transformers of up to 150 MVA rated power and of 145 kV rated voltage. Jambor merges with Energoinvest group from Sarajevo. The company trades under the name Energoinvest Sarajevo, Tovarna transformatorjev Ljubljana. 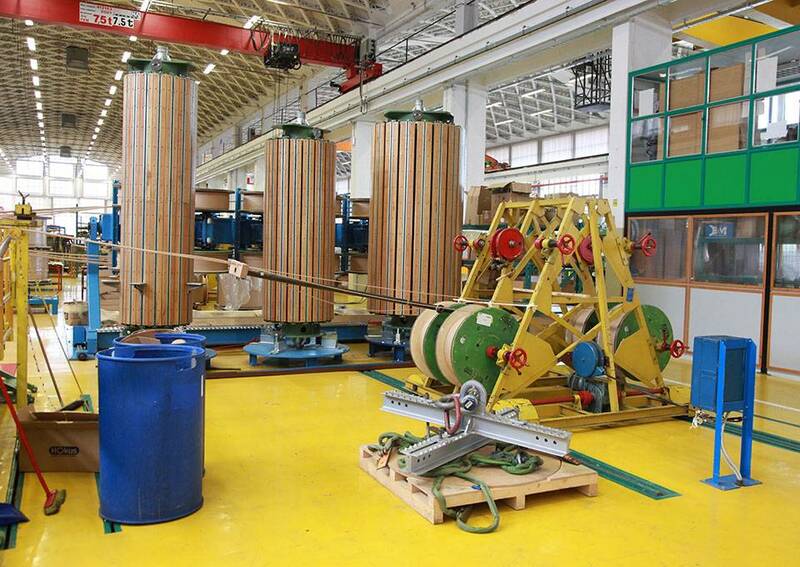 Its activity is exclusively dedicated to manufacturing power transformers. The extent of production, which is growing annually reaches a total of approximately 130 MVA transformers per year. The first transformer, which is entirely the result of our own knowledge, is developed. The company changes its name to Jambor. The plant changes its name to Elektromehanične delavnice Črnuče and becomes an independent company. 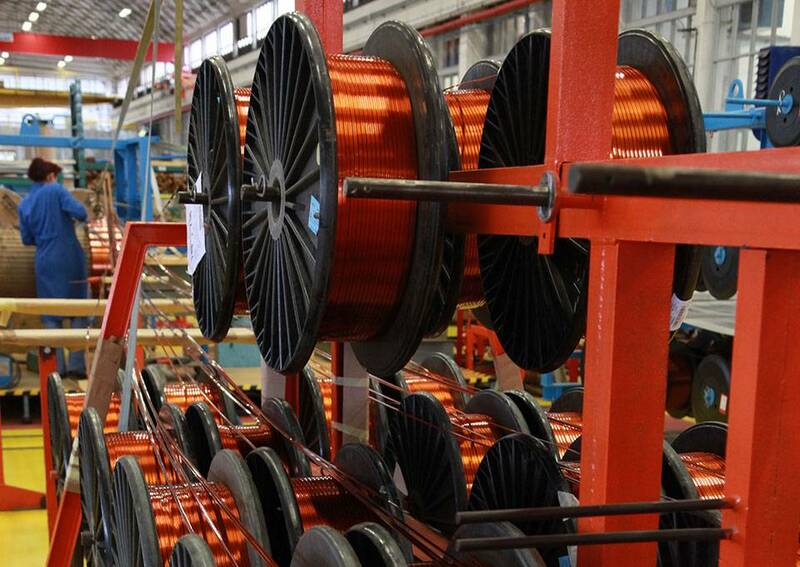 Its business activities are focused on the maintenance of electro power equipment. The founding year of ETRA 33, Energetski transformatorji, d.o.o.. Its initial activity includes the servicing of small transformers and manufacturing of components for power distribution.